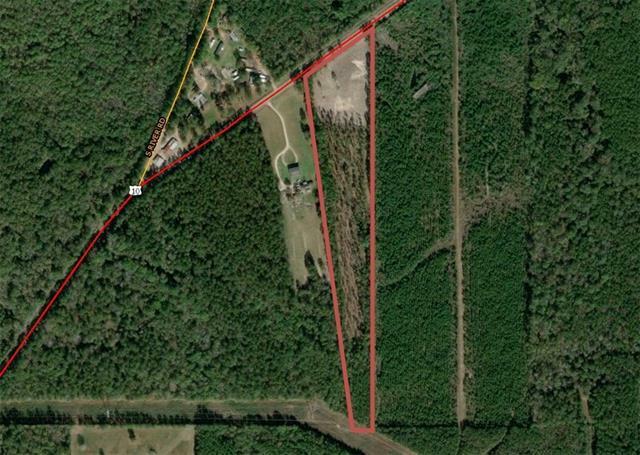 11.97 acres of unrestricted ground, partially cleared with blacktop frontage. Owner financing available. Listing provided courtesy of Ed Joiner of Keller Williams Realty Services.